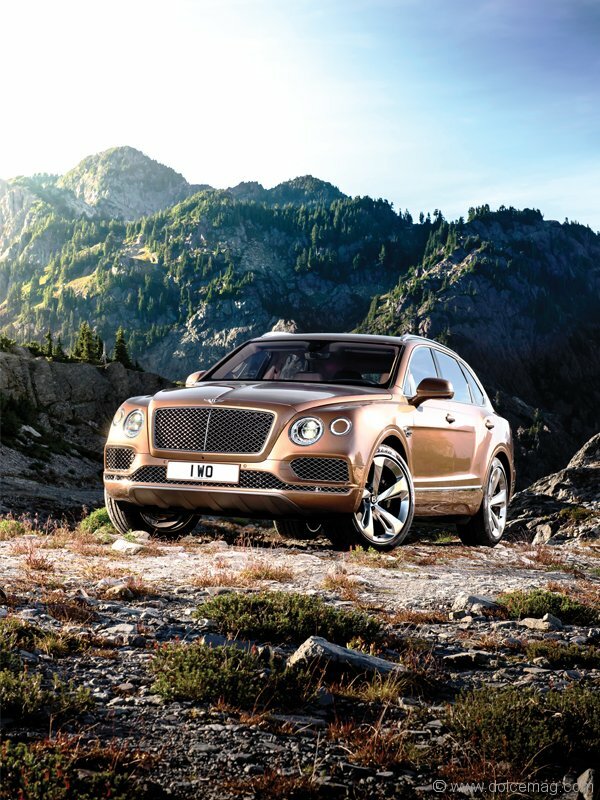 Bentley’s first-ever SUV charges to the top of the segment with hulking power and ultra luxury. This is Bentley’s description of its first-ever SUV, the Bentayga: “The fastest, most powerful, most luxurious and most exclusive SUV in the world.” It’s a shame they’re so disappointed with it, eh? But seriously: you can’t fault Bentley for beating its chest. Every luxury automotive manufacturer is battling to claim a piece of the burgeoning SUV market. Even Rolls-Royce is promising an ultra-luxury SUV for 2018. But talk is cheap, Bentley, and this is your first foray into the land of Sport Utility. Can your hulking new Bentayga back up this boasting? Yes. Yes, it can. If you want to feel like the boss of bosses, hop into the Bentayga’s driver’s seat. Bentley’s famed sophisticated style brims from every piece of wood, metal and leather detailing the cabin, creating a balanced atmosphere of grandeur. 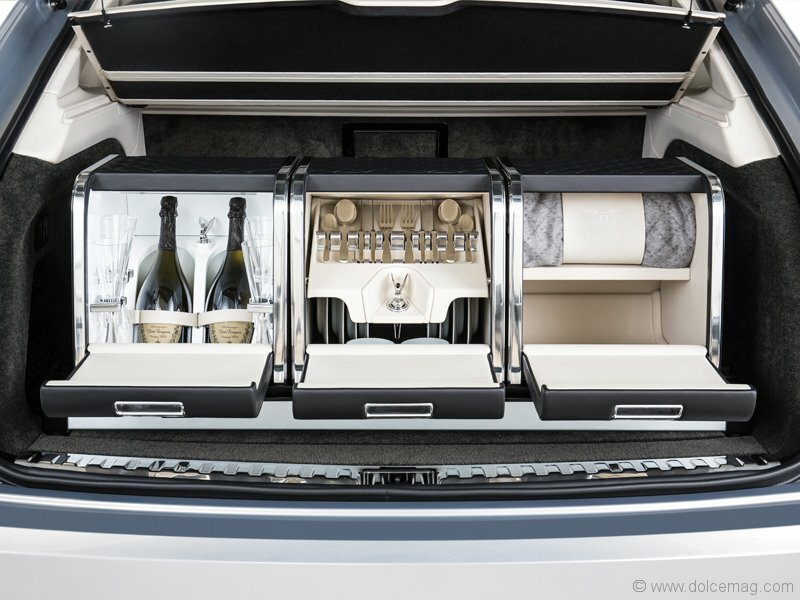 From the wooden dash to the quilted premium leather seats to the Linley Hamper by Mulliner (Bentley champagne flutes and illuminated cooling compartments for bottles? Yes, please), every feature feels like it was designed with purpose for maximum refinement. And much like every Bentley, there is a seemingly limitless amount of personalization options — every colour and material can be customized to your preference. Your Bentayga can really be your Bentayga. That refinement extends to this giant’s heart. Under the hood is an all-new brawny twin-turbo 6-Litre W-12. The 12-cylinder powerplant flexes to the tune of 600 ponies and a monstrous 663 lb-ft of torque, making this SUV an absolute bull. Bentley claims the Bentayga can charge from 0-100 km/h in just 4.1 seconds and reach a top speed of 301 km/h. With so much power there’s no reason to doubt it, even considering its hulking size (curb weight = 5,379 lbs). It’s like they took The Mountain from Game of Thrones and wrapped him in some tailored suit from Savile Row. You might think the Bentayga’s size would make it harder to control than driving a six-horse team, but Bentley’s given plenty of attention to its steering. It’s not overly tight, even in “Sport” mode, but when combined with its electronic suspension and active roll control, the Bentayga takes corners smoothly and effortlessly, even at higher speeds. And with eight — yes, eight — drive settings available (four for the asphalt, four for the off-road), you can find the ideal feel for your taste. Tech-wise, the Bentayga has it all and then some. Park assist for autonomous steering into those tight spaces? Check. Rear radar warning to detect incoming traffic when reversing? You know it. Traffic Sign Recognition, which can identify a number of traffic signs and inform the driver of what’s approaching? Oh, yeah, yeah. 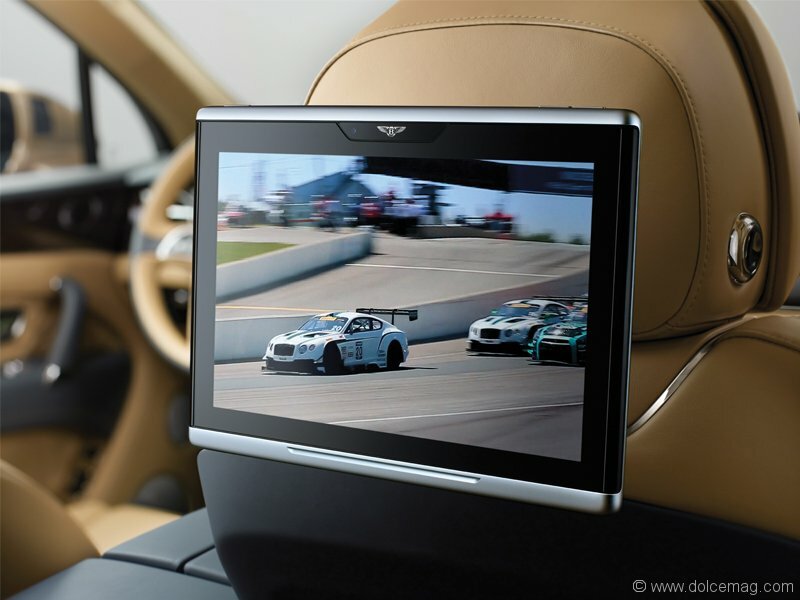 Rear passengers can also pass the time with a removable 10.2-inch tablet with 4G, Wi-Fi and Bluetooth connectivity. Pump the tunes through Bentley’s premium audio option, which features 18 speakers from Naim, too. 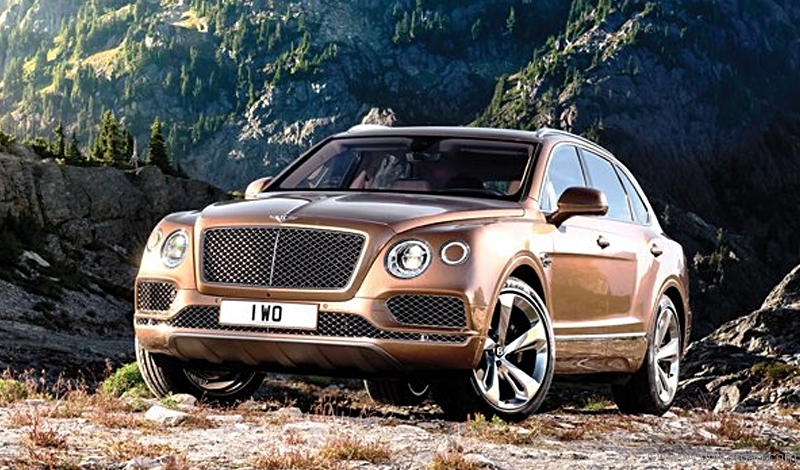 Bentley wasn’t satisfied making an SUV that was only at home in the urban jungle, either. Couple adjustable height and hill descent control with that electronic suspension and burly power and you’re taking the Bentayga where no Bentley has gone before: the deep off-road. It’s still crazy to think about driving a quarter-of-a-million-dollar Bentley through the dirt and mud, but the Bentayga has the muscle and poise to confidently navigate those unassumed roads and beyond. One gripe: visually, the Bentayga isn’t the most exciting of vehicles. It’s pretty Plain Jane, lacking the sleek air of drama of the Continental or the hard, bold stateliness of the Mulsanne. It’s huge and imposing, but stylistically safe and a bit flat in the personality department. It’s not bad, just not great. It would be nice to see future iterations have a bit more character. So you want to make a splash with your fellow country clubbers: what’s the Bentayga gonna cost you? MSRP is over $266,000, so you do have to fork over some serious cake, even for the base model. But this is the “most exclusive SUV in the world” after all. And as Bentley’s first SUV, it doesn’t disappoint.